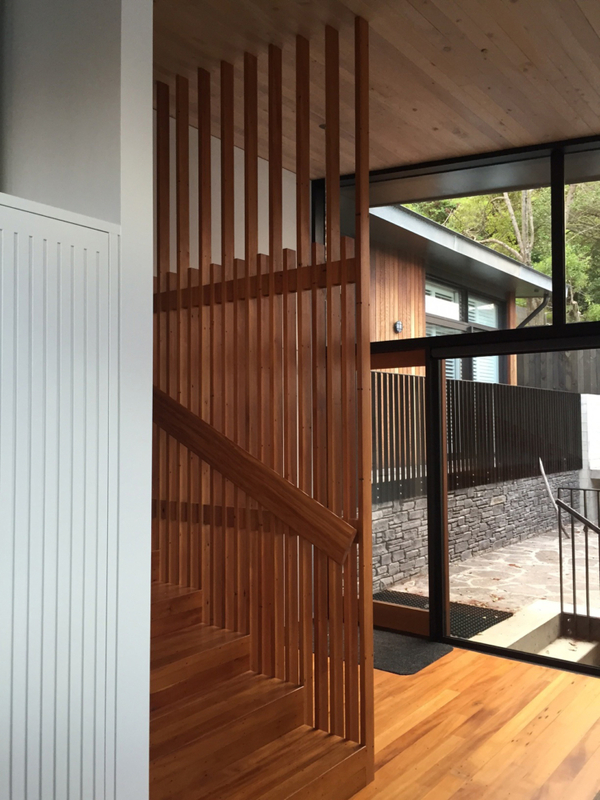 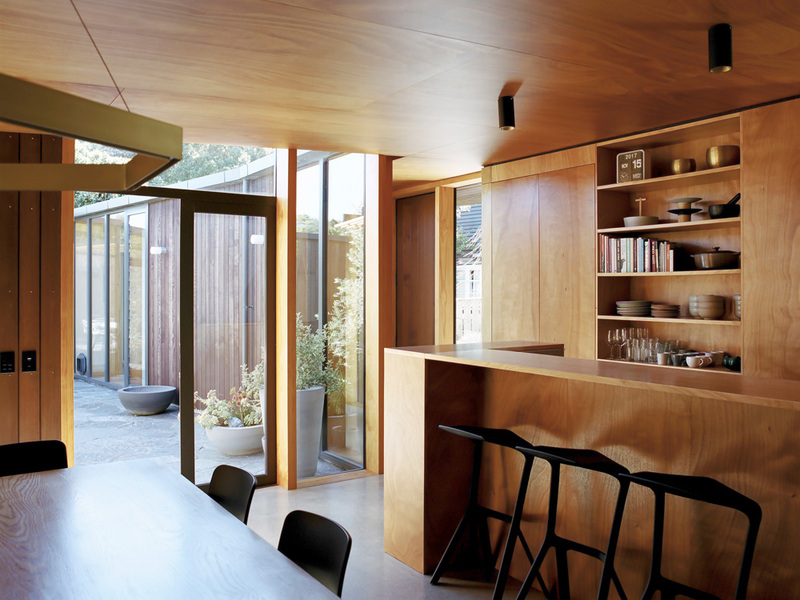 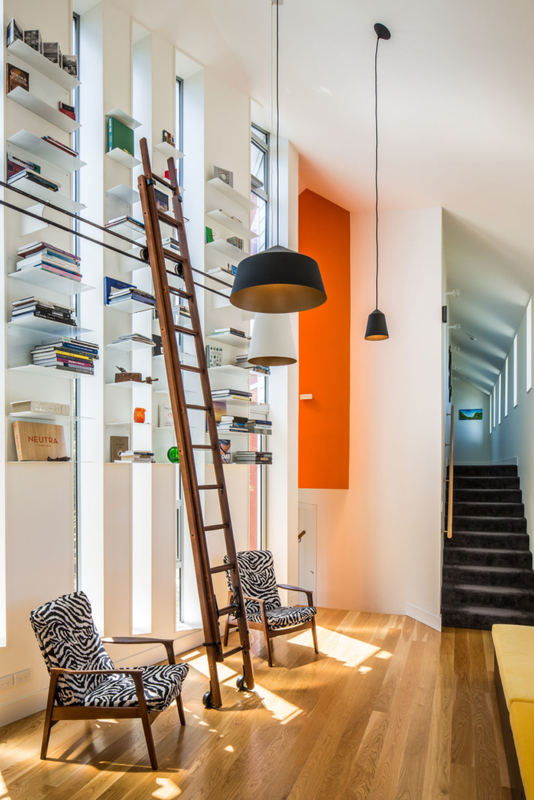 We have worked closely with Andrew Sexton Architecture for a number of years now. 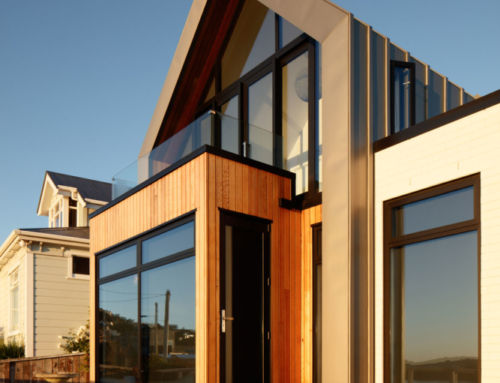 Our involvement in their projects is called for not only for standard house detailing but also on their designs that push conventional boundaries. 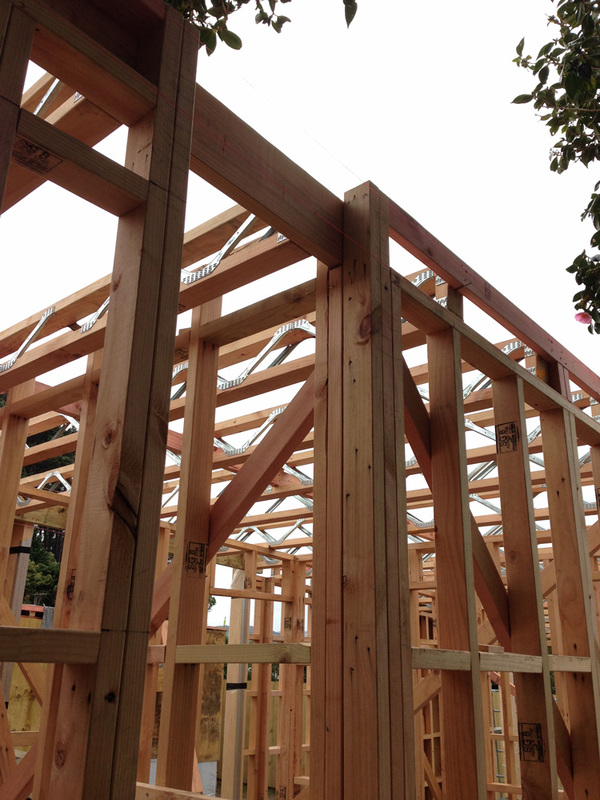 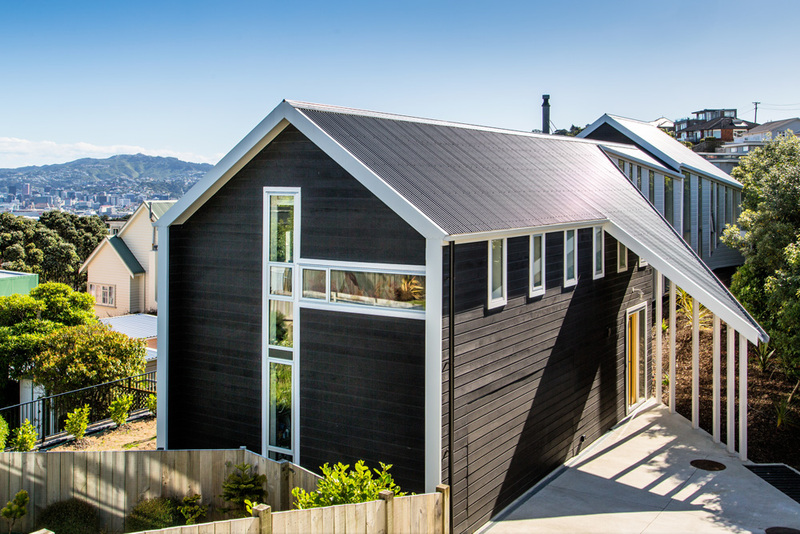 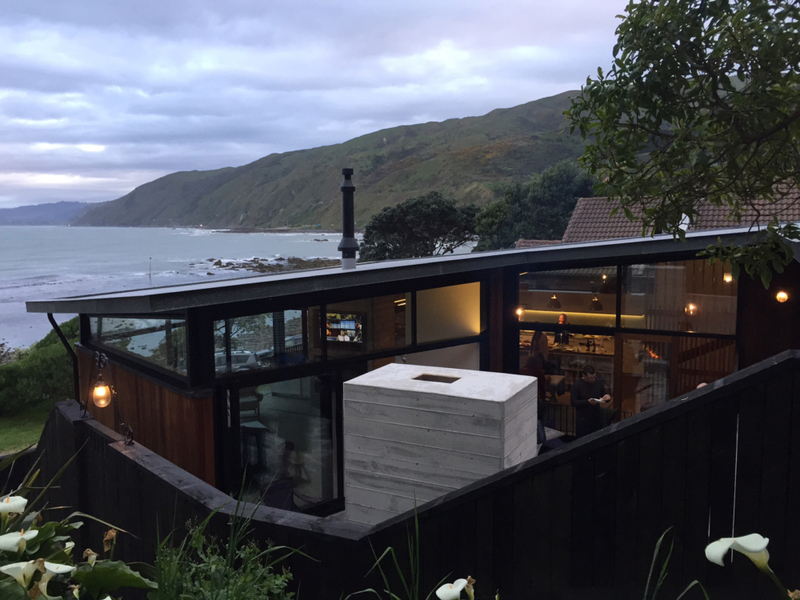 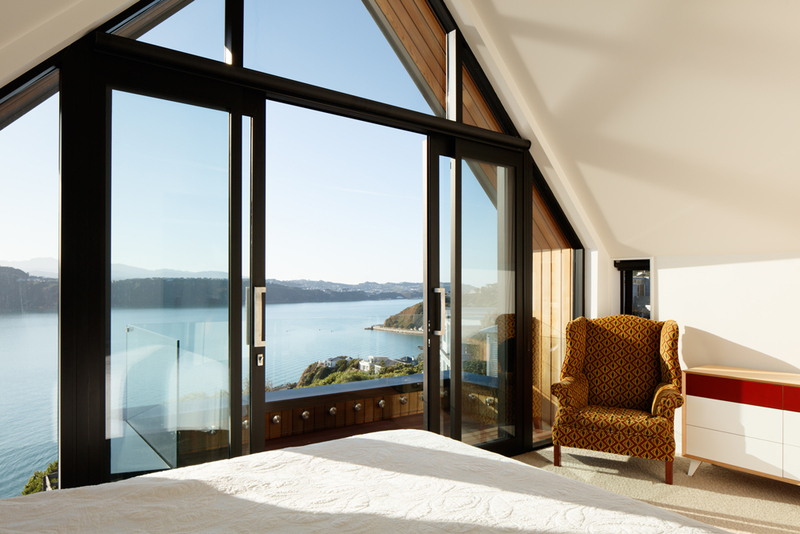 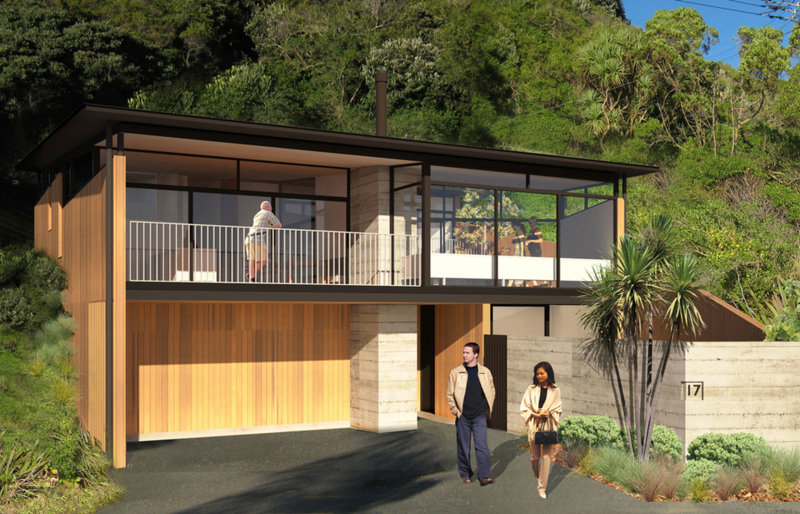 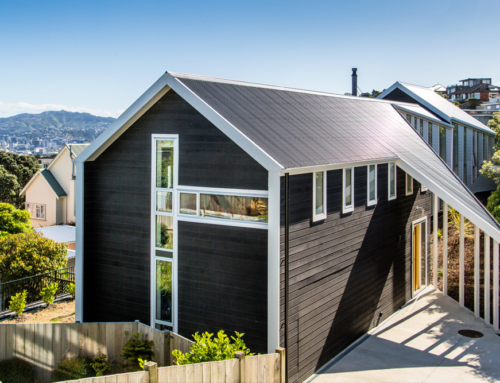 This project is a two-storey residential house that is situated on the beach front at Pukerua Bay. 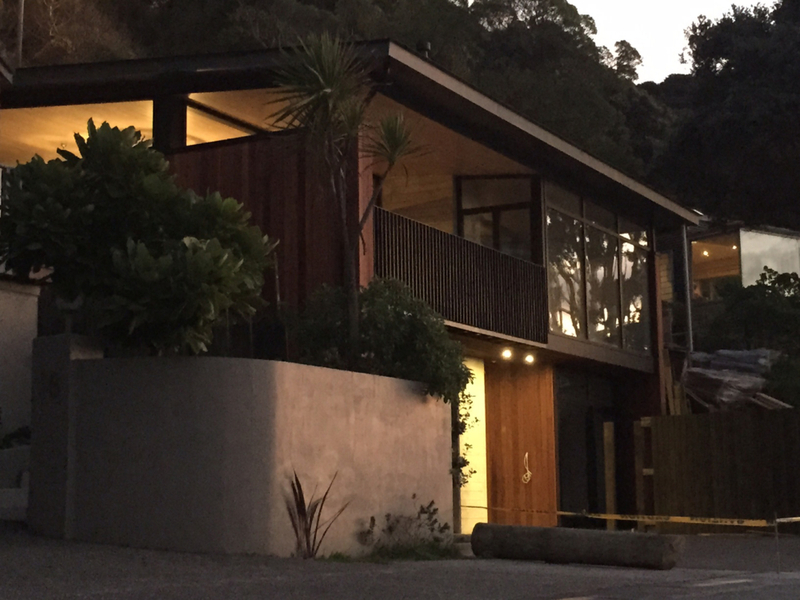 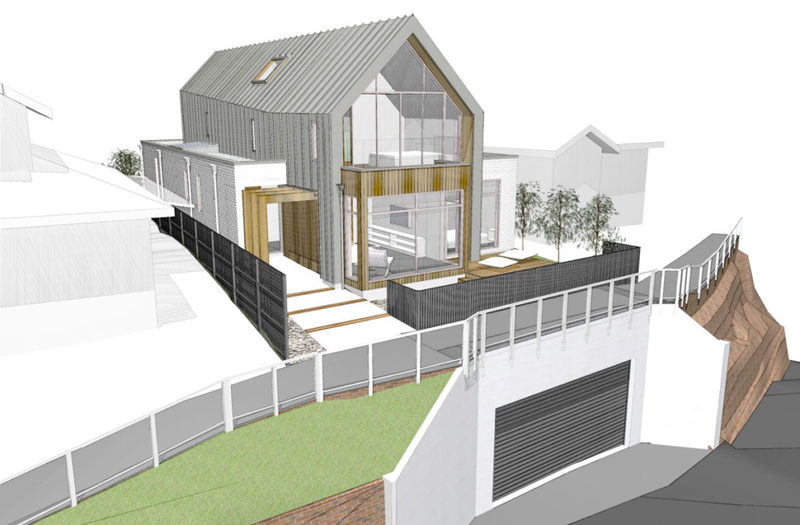 As the house is at the base of a steep hill, we were required to design permanent and temporary retaining walls throughout the site as well as a piled foundation to support the building on the soft waterfront soils. 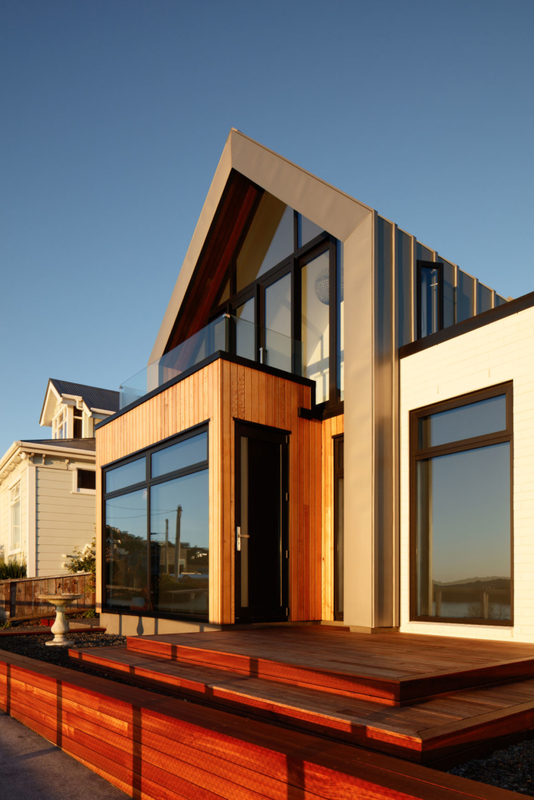 Throughout the building we were also required to design a structure to accommodate open plan living and a glass frontage that overlooks the expansive bay views.